Dare to Compare: Which Three-Row SUV Gets the Best Gas Mileage? SUV sales are on the rise, and so are our fuel emissions. SUVs are known for being gas-guzzlers, making it difficult to balance the need for a family-friendly vehicle with green driving. Luckily, more and more automakers are coming out with hybrid SUV options. 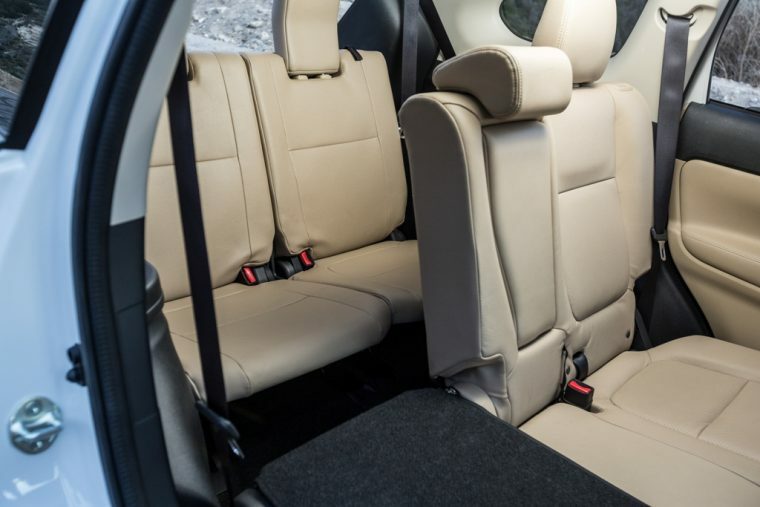 However, if you’re not ready to drop the extra cash on a hybrid, there are a handful of fuel-efficient three-row SUVs on the market. Most three-row SUVs hover around the same fuel efficiency ratings, bringing in approximately 27 mpg on the highway. 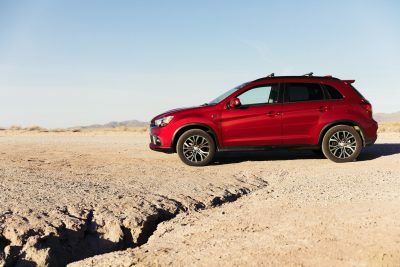 However, there are a few that stand out, including the 2018 Mitsubishi Outlander. The Outlander takes the number one spot for three-row SUVs, earning an estimated 25 mpg in the city and 30 mpg on the highway, beating every other model in both categories. Its closest competitor, the 2018 Volvo XC90, comes in just shy on the highway at 29 mpg but lags significantly behind at 22 mpg in the city. It also comes at a much steeper price: $46,900, compared to the Outlander’s $23,945 MSRP. The Mitsubishi Outlander also has a plug-in hybrid model—the Outlander PHEV. The 2018 Outlander PHEV goes above and beyond the ratings listed above, earning an estimated 74 MPGe with its 2.0-liter four-cylinder engine and 60kW twin AC synchronous motors and lithium-ion battery. It also has a total system output of 197 horsepower and 281 lb-ft of torque. *Please note: This list compares standard gasoline-powered models only. This does not include diesel, hybrid, plug-in hybrid, or electric models.